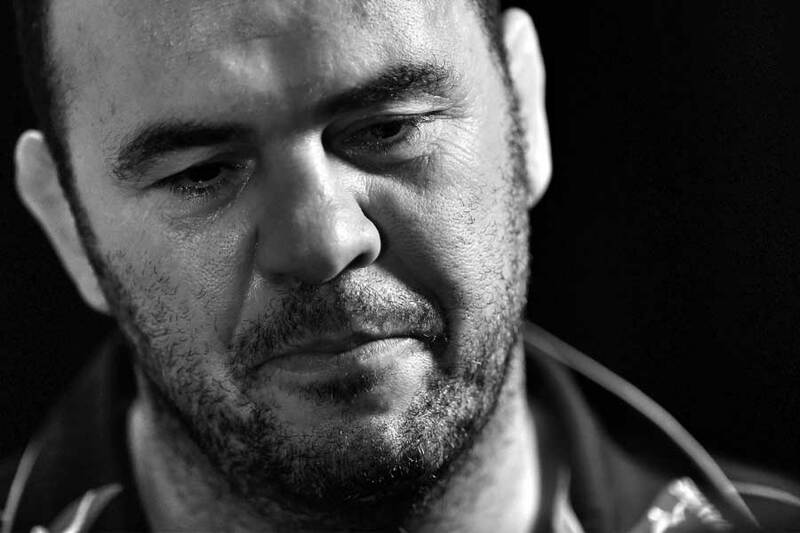 Michael Cheika begins his journey toward the Rugby World Cup in earnest this week; results during The Rugby Championship are important, but the Australian rugby public also knows where the end game really lies. And from that regard, it was wonderful to speak with Gloucester head coach and former Brumbies director of rugby Laurie Fisher to get that perspective from someone with recent experience in both Australia and England. Having experienced both within the past 12 months, there may not be anyone better placed to give an insight into the current differences in the way the game is played in the northern and southern hemispheres. So we started with that very question. "Perhaps the skill sets around opening up sides with catch-pass running skills isn't quite as accurate as some of the better southern hemisphere sides." "The big difference to me - it's a little bit to do with skill set - is that even though the surfaces are good over here, you still play in a long, cold, wet winter," Fisher told ESPN. "Often, at times, conditions aren't great for using the ball too much, and I do think that they probably referee for a little bit more contest around the breakdown area. You don't get the speed of recycle as you do at home. "Where at home you'd be consistently under three seconds for ball at the back, here you're more around four-second ball in any given week - and that extra second, in terms of defences getting set, makes it harder and harder. So the game, I just think it's a little bit slower and a little bit more combative. 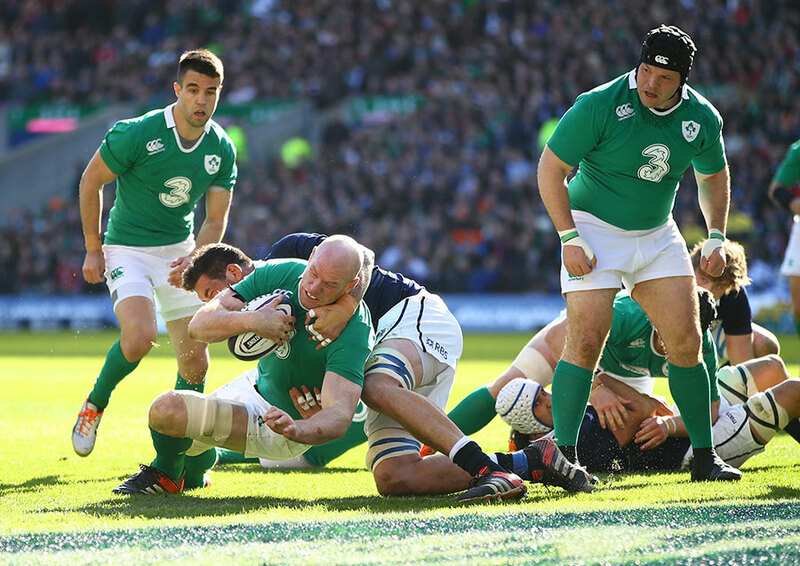 But when the sun's shining, there are sides and players who can play outstanding rugby. Because you don't play like that all the time, then perhaps the skill sets around opening up sides with catch-pass running skills isn't quite as accurate as some of the better southern hemisphere sides." 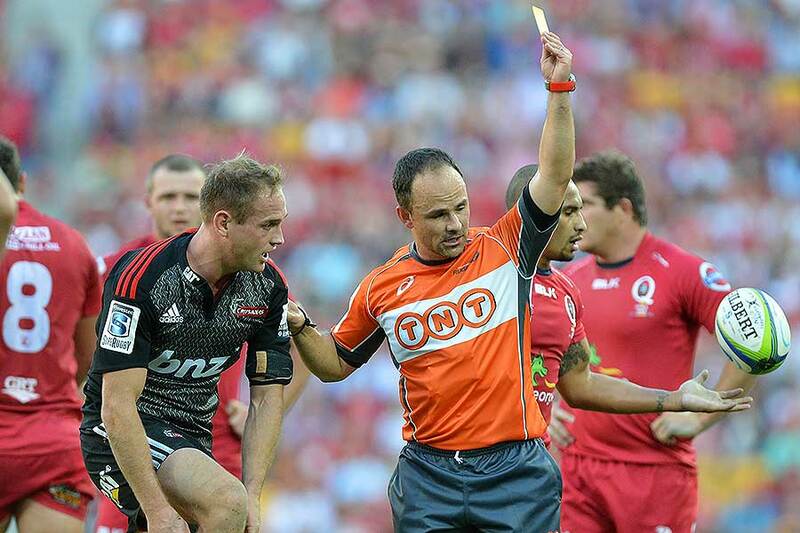 The point about refereeing for breakdown contest is interesting and one the nine southern hemisphere teams heading to England and Wales for the Rugby World Cup in September and October should note given only four of the 23 referees appointed for the tournament - namely Craig Joubert and Jaco Peyper from South Africa, and Chris Pollock and Glenn Jackson from New Zealand - hail from south of the equator. The fear in the south is that the game is developing two distinct sets of refereeing interpretation, and Fisher says there is a clear difference in the way the game is adjudicated. "There is, and not just around breakdown. I think how the set-piece is viewed is very different by northern hemisphere to southern hemisphere referees. I don't know they're ruled by the same imperative; whereas Super Rugby is about providing an entertaining spectacle, here it's much more about the Laws of the Game, and if the Laws allow contest, they allow contest." Fisher got a pretty close view of the Six Nations in February and March, and his thoughts on what awaits the SANZAR nations are quite interesting. "Well again, I do think it revolves primarily around the set-piece. The northern hemisphere sides all play a different style of rugby and, as we saw in the last round of the Six Nations, the capacity to score points is there as well. But you'd imagine in a World Cup, and particularly once you get to the quarters or the semi-finals where the stakes are a little bit higher, the game just narrows up a little bit. "Ireland have got a really clear understanding of how they want to play: they've got a solid set-piece, a capacity to turn teams around, and pressurise the breakdown, so their game is about pressure. England will have a quality set-piece, and again, where Australia struggled over the last few years is not on their own ball; it's around having a strategy and an understanding around opposition ball. "That's still the greatest danger to Australia, I think, is not what they can do on their ball, but making sure they can front up on opposition ball." Wales have always been a strong breakdown side, but the Six Nations this year showed us that they're also a team looking to play a bit more. Interestingly, however, Fisher thinks the core Welsh game hasn't veered too much. "I don't know that they've changed too much. They're still a 'round the corner' team. They smash [Jamie] Roberts up, or they smash George North up, then they get round the corner, they get round the corner again, and then they'll try and play off their 10. "I don't know that their game has changed dramatically, they're just trying to get better and better at it. They can certainly play with real pace and power; and if they can get that really strong first phase carry around the corner, they can play at genuine pace. "I think the quality of rugby up here is tremendous; it really is going to be an exciting World Cup, there's no doubt about that." The Wallabies - even just to reach the knockout stages - are going to have play some very good rugby against England, Wales, Fiji, and Uruguay just to get through Pool A. "Well that's right, yeah. One very good side is going to miss out - and I wouldn't like to suggest which side that is," Fisher says. "The Wallabies are little bit of an unknown quality; you know the quality of the players, and they'll be well-organised. But that's an exciting prospect, isn't it, those three teams [England, Wales, and Australia] battling for two places. So worthwhile spending your money to get over here, mate." Features: How to distill World Cup cycle into four Tests?